Ptosis is a common condition that can affect one or both eyes. 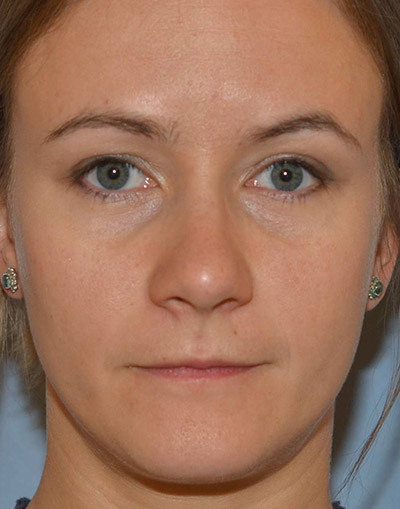 Ptosis, pronounced “toe-sis” can unintentionally make the eyes look tired, sleepy, or asymmetric. The condition is often overlooked or unrecognized by surgeons performing eyelid surgery (blepharoplasty, resulting in unnecessary eyelid surgery or eyes that continue to look tired after surgery (blepharoplasty). 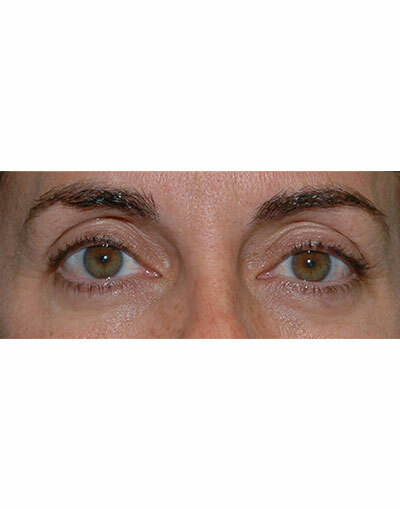 Dr. Miller performs ptosis surgery as a stand-alone procedure, and during blepharoplasty surgery if needed. The results of ptosis surgery are natural. 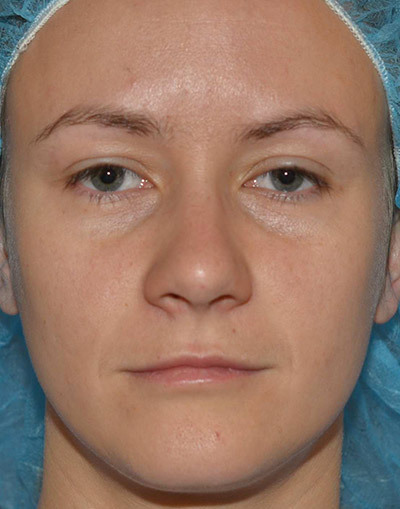 The images depict a person who had ptosis surgery by Dr. Miller. Notice the eyes now look natural, more symmetric, and rested.